Baby Joker is the name to remember. Jokers Wildin was his first album on the Gate2Gate Record label. The Gate2Gate Movement is coming to a city near you with a new sound, new and clean lyrical content which includes Gullah history, Biblical truths and spiritual inspiration. Baby Joker also known as Anthony Johnson is a seasoned rapper, songwriter and producer. He has had a long- term love affair with rap music that began at the tender age of two. His mother aka "MC Sweet V" is one of the first original female rappers in the Bronx, NY before Kurtis Blow and Angie B. became legends. As MC Sweet V, she won many contests and trophies. She taught Baby Joker how to rap when he was two years old. He is now known for his innovative metaphors and hooks in his rhymes and dynamic performance delivery. Baby Joker is a favorite at free styles battles. Baby Joker is a two time MC Battle Rap Champion, as well as the four-week reigning champion on Freestyle Fridays at the 8PM show with Rain and DJ Flex on WPGC 95.5. He continues to hone his craft by writing new songs, creating and developing new artists. He explored his roots in the Gullah community located on Hilton Head Island in South Carolina, which gave birth to his new love for rapping about history, mystery, Biblical truths and spiritual enlightenment. 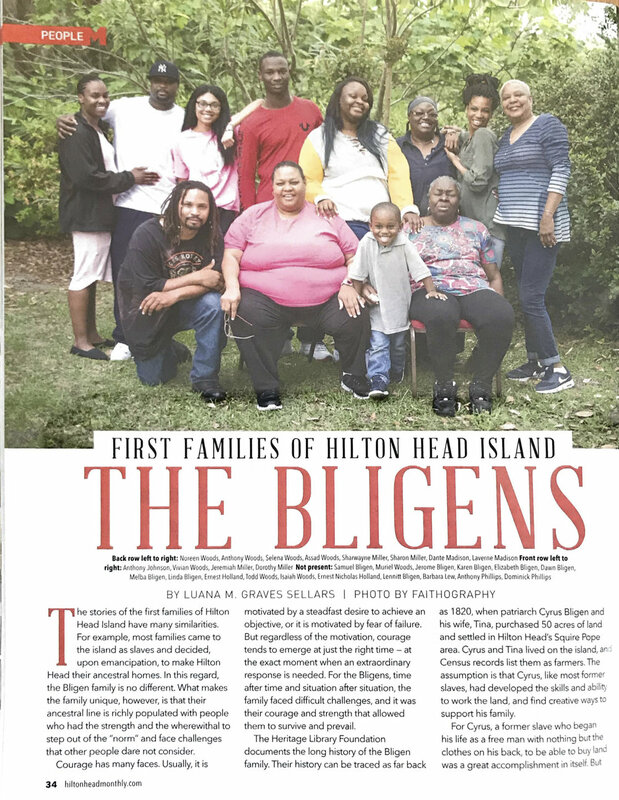 While living on Hilton Head Island and coming to know about the Gullah culture, he has found that the mystery of their history was the slave’s land that was taken from the original first free slaves of the Americas. In his research of the Gullah culture, he has found a conspiracy stewing among the governments, developers and people in high places. His attempt is to save his own family land and Gullah culture, through his new spiritual gangster music, which will shed light on many modern day slavery cover ups in our society and beyond. He has released a mix tape called Spiritual Gangsters which includes Biblical truths, a Conspiracy and Gullah history. Joker's Wildin', on Gullah Island, Baby Joker's latest album project is soon to be released in stores thru out major cities in the United States. Q. Smalls also known as Quintin Smalls, a Gullah Native from Hilton Head Island, SC a twenty-four year old singer, songwriter, and rapper. He began writing poetry and songs at the age of fourteen and dancing since learning how to walk. He performed at talent shows, prep rallies, and all school events. This is where Quintin began his love for music. South Carolina is not known for expanding its local hip-hop artists, which never shunned Quintin’s drive and love for performing his music. He started setting up his own shows at club Pluto, Open Mics, and anything convenient to get his music out there. Furthermore, he moved to Boston, Massachusetts and Greenville, South Carolina to promote his music. In that time Quintin created a song explaining the exciting and fun things he has grown to love about the Island. The song gave birth to a video that reached40,000 views on face book and an explosive amount of recognition from the local community on Hilton Head Island. Gullah history has been a curious interest for Quintin as a native on Hilton head Island. In learning about his ancestors and family history, he has found that some of his relatives experienced losing their land, property and some of their Gullah culture. Being a native, he witnessed his ancestors losing land that was taken from the original first free slaves of the Americas. He also found out about the conspiracies stewing among the governments, developers and people in high places. A great friendship was formed while searching for the same things in life Biblical truths and the love for God, physically, emotionally, and most of all spiritually. Joker introduced Q. Smalls to his record label Gate2Gate Records and his research of the Gullah culture and they never looked back. By growing up in two different places in America, Washington, DC and Hilton Head Island, SC, with similar aspirations, desires and goals, it was not easy, but not hard to connect both aspects of life by fighting for the Gullah culture, which gave birth to the Spiritual Gangster sound. He has released a mix tape called Spiritual Gangsters which includes Biblical truths, a Conspiracy and Gullah history. 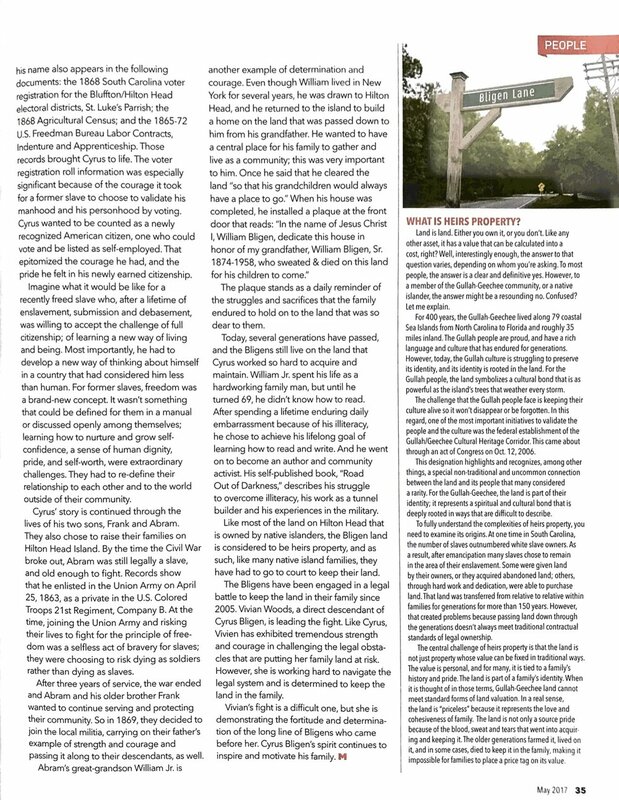 CLICK HERE TO Read the whole article on THE ISLAND PACKET.